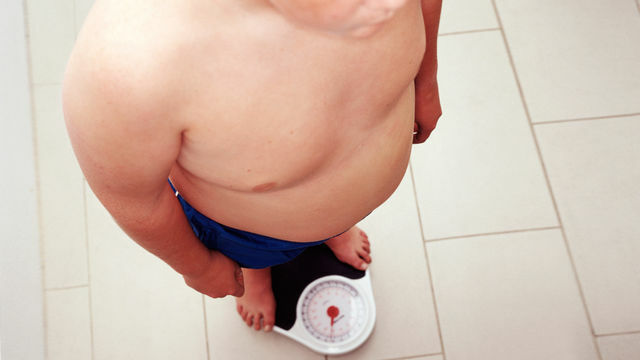 As childhood obesity becomes more common, some experts are asking whether severely overweight children should be removed from their parents. Social workers, family lawyers and health workers tell reporter Helen Grady about cases where obesity has been a significant factor prompting local authorities to step in and take children into care. In this 30 minute long audio podcast, Helen Grady asks what the state can do to stop obese children becoming super-size adults and what’s stopping social workers from taking more of these children into care. This podcast is an episode of Radio 4’s The Report documentary series which was broadcast by the BBC on 16 Aug 2012. The podcast is well-suited for listening to on an iPod or mobile phone. Podcast link: http://www.bbc.co.uk/podcasts/series/r4report. The podcast can be downloaded and kept as a 13Mb mp3, and the BBC say it will be available indefinitely. BBC podcasts can be shared within the classroom or lecture theatre for educational purposes. © All rights reserved by the BBC. This entry was posted in Podcast and tagged children, parenting. Bookmark the permalink.